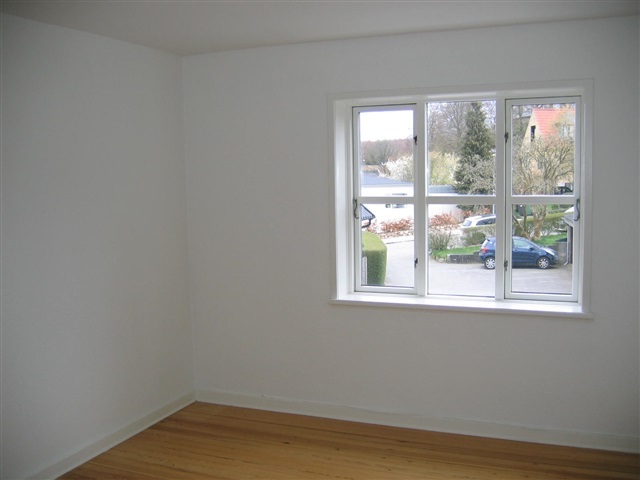 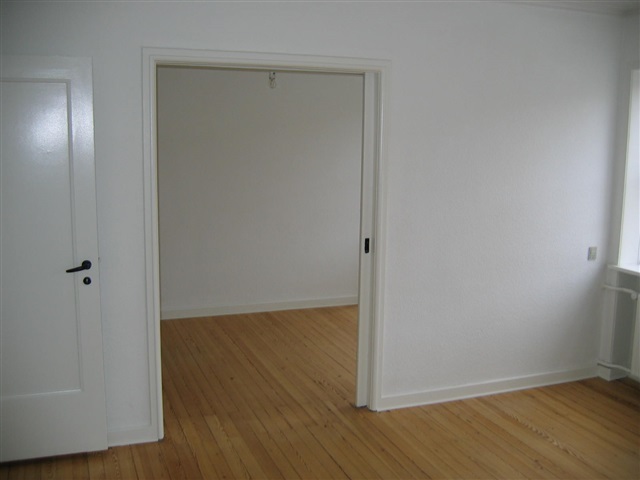 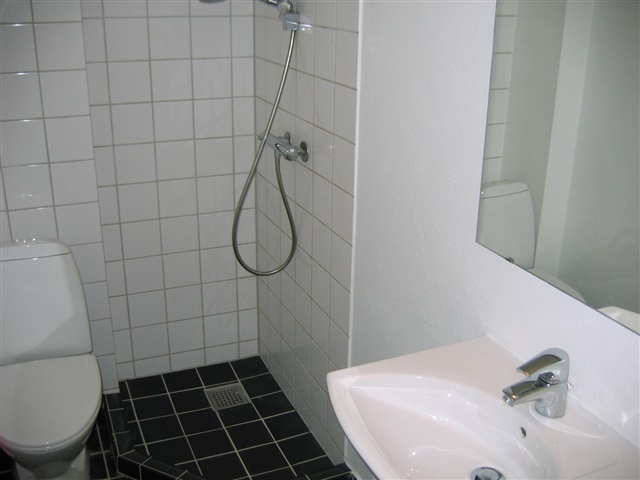 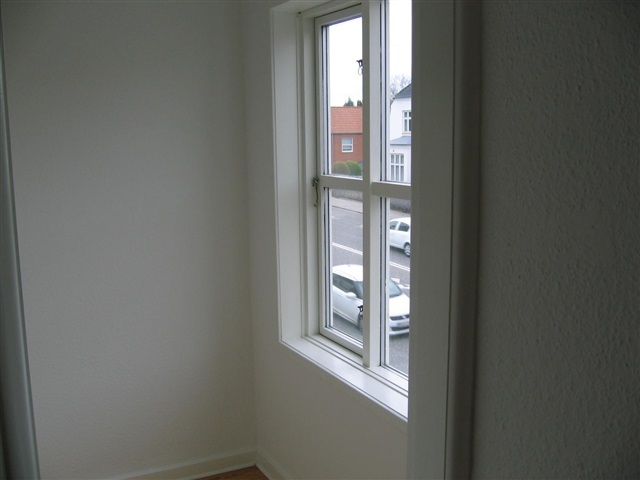 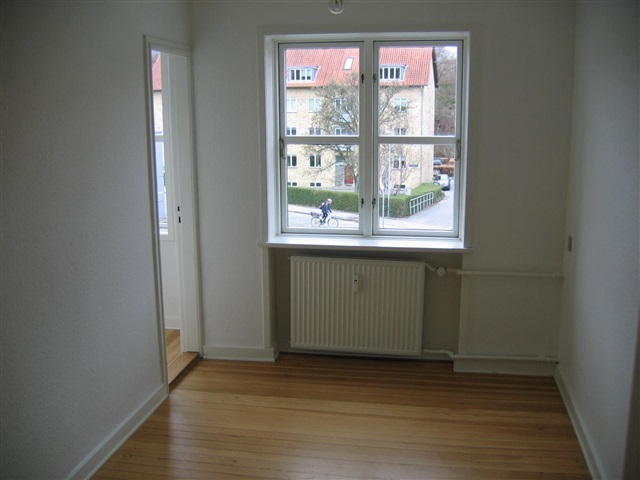 Apartment, Oddervej, 8270 Højbjerg, floor: 1. tv. 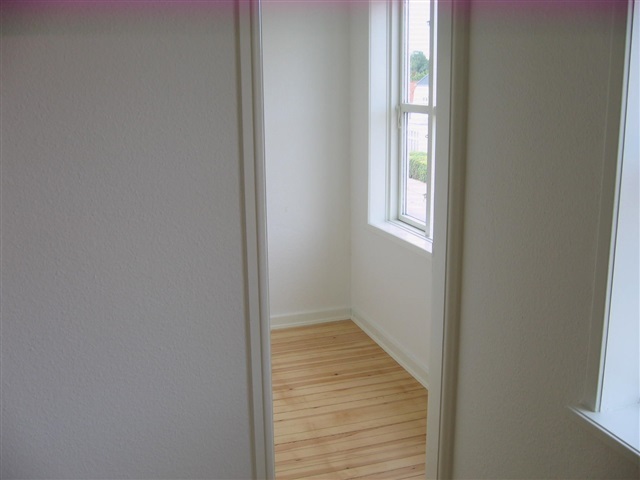 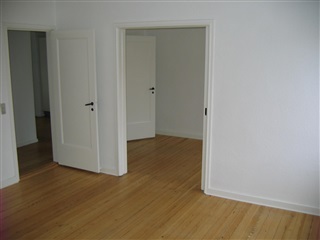 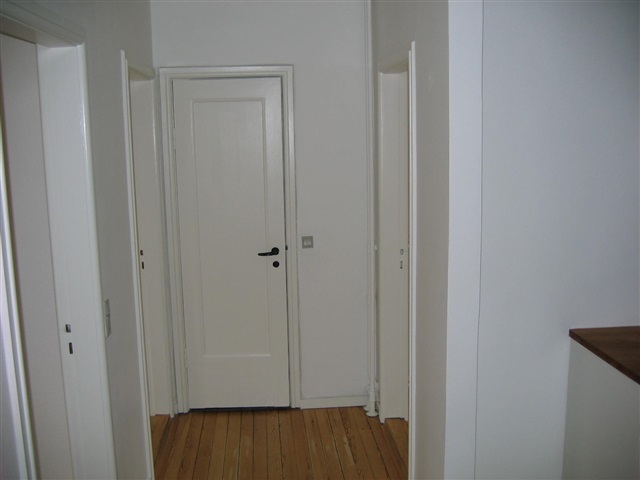 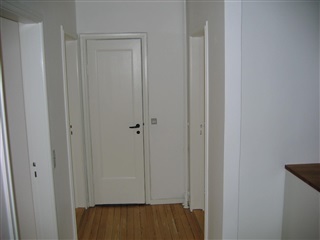 The apartment consists of entrance hall with direct access to kitchen, bathroom, bedroom and living rooms. 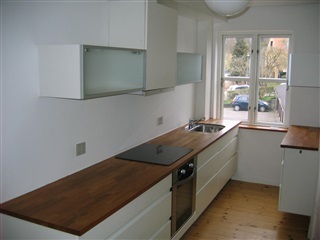 The kitchen is nice and practical with good closet space. 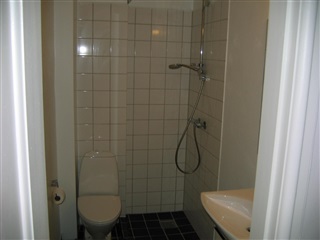 Nice and practical bathroom with shower. Nice regular bedroom, a larger living room and a small living room with small annex. The apartment is located approx. 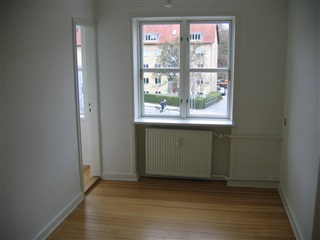 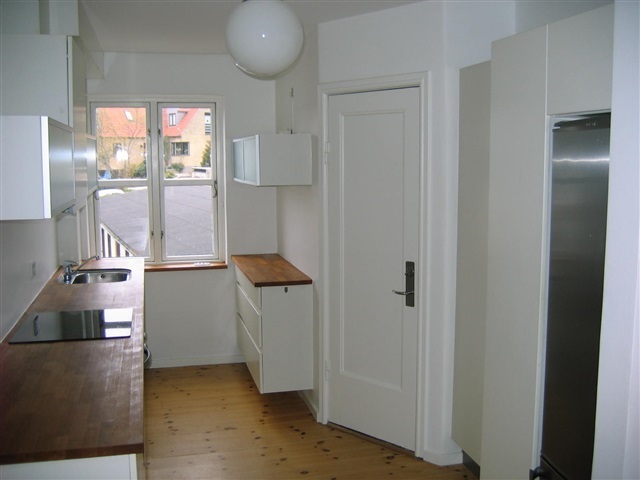 200 m from the Marselisborg forest, and with bus stops within approx. 100 m. There are 4 - 5 km. to Aarhus Centrum.